Your business is everything you dreamt it would be—great reputation, loyal customers, dedicated employees and profitable. What if that all were to disappear after you or one of your employees were involved in a work-related car accident? Do you have a solid commercial auto insurance policy that would prevent you from losing everything after an incident such as this? If you are not sure, our team at Quantum Source Insurance Group (QSIG) is here to help. The type of driving your employees do will ultimately dictate the type of commercial auto insurance policy your company needs. Our team at QSIG will meet with you to fully understand your business and its needs. We will discuss your company vehicles, employees that use them and how, as well as the business use of any employee’s personal vehicles. 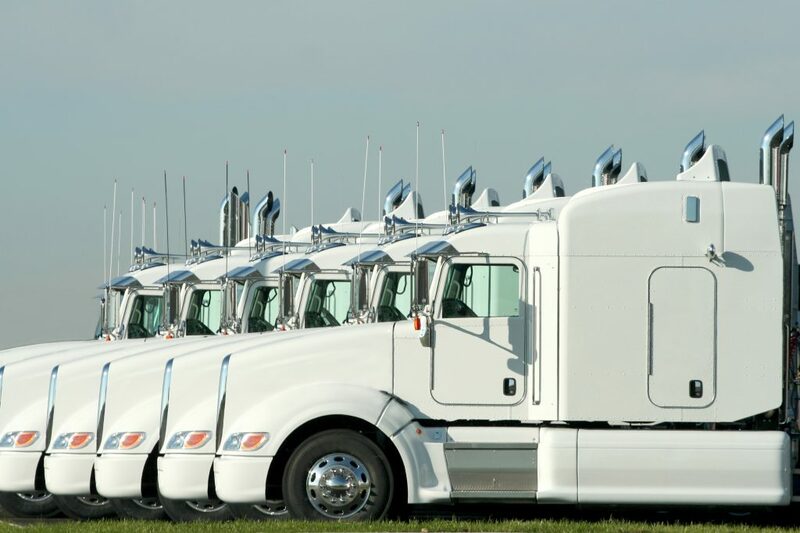 Your fleet of business vehicles may include one vehicle or one hundred. The risk remains the same. Without the proper coverage, you may potentially be jeopardizing your company’s assets that you have worked so hard to gain. Additionally, depending on your current coverage, as a business owner, you may be held personally liable for damages and costs associated with any accident. As business owners ourselves, we understand the time involved to keep a successful business up and running. Allow us to take away the worry associated with protecting your business, so you can focus your energy on growing your business.